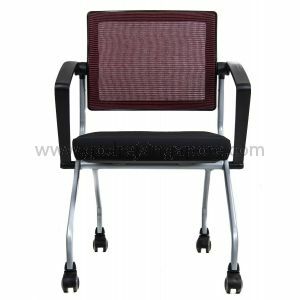 Our Range of Seminar/training chairs are specifically designed keeping in mind comfort and ergonomics without compromising on design and quality. Manufactured from the finest materials in terms of Moulded foam, Upholstery fabric and nylon our training chairs are extremely durable, robust in construction keeping in mind todays user’s needs. 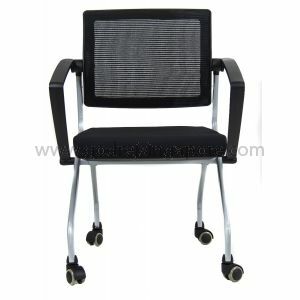 From school children to adults, our chairs are preferred by all. Our chairs come with some unique features like swivel back which are back fatigue relievers when training sessions can last for the entire day. 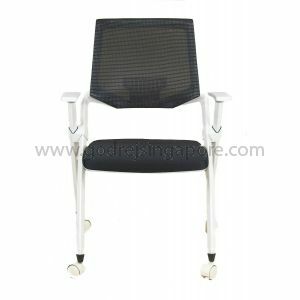 Our training Chairs come with steel welded frames which are epoxy powder coated for durability. Each table comes with 4 heavy duty castors. When folded these chairs can be easily stacked/nested into each other and rolled away to clear space.